1 YEAR HMS HOME WARRANTY ! 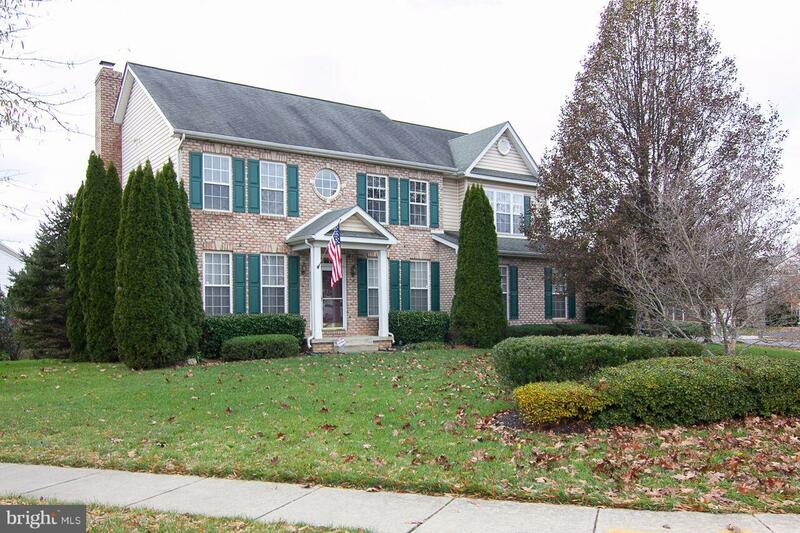 !Well Maintained 5 Bedroom ~3.5 Bath~ Home located in Villages of Urbana!!! Large Eat In Kitchen~ FMroom combo! Deck, Landscaped back yard/ Sprinkler System, Hardwoods floors, Finished Office/Craft room/TV room wired for Surround Sound, Gas starting Wood Burning Fireplace. Finished Basement with Wet Bar~ great area for entertaining! This is a must see!!! Close to Shopping, Restaurants and Schools! 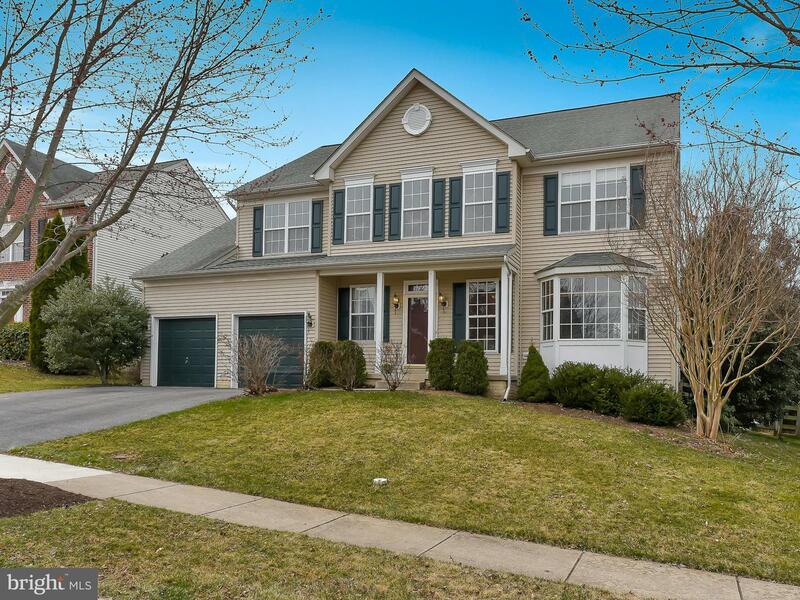 Three finished level sun filled colonial Single-Family Home in sought after Villages of Urbana! 1 Year HMS Home Warranty. Approximately 4,377 finished square feet. This beautiful home located at a Cul-de-sac. 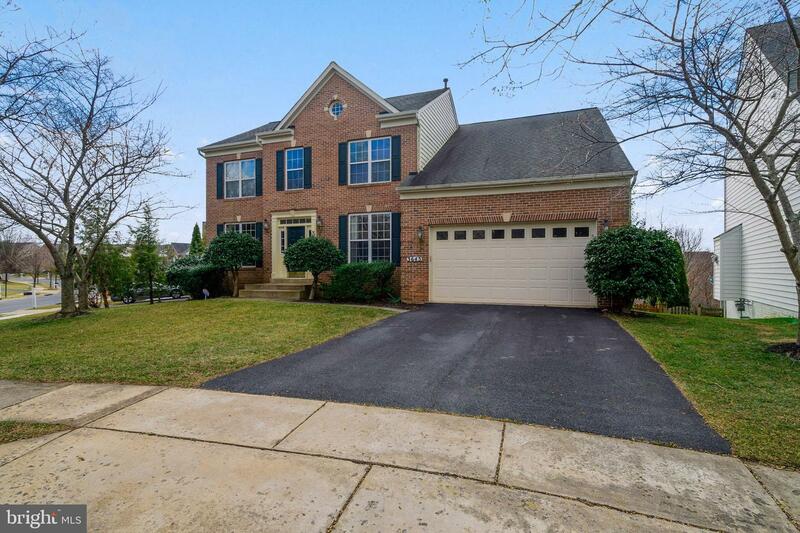 Main level offers a 2-story foyer, living room, dining room, office, half bathroom, kitchen opens to a breakfast area and Family Room with a fireplace, great for entertaining. 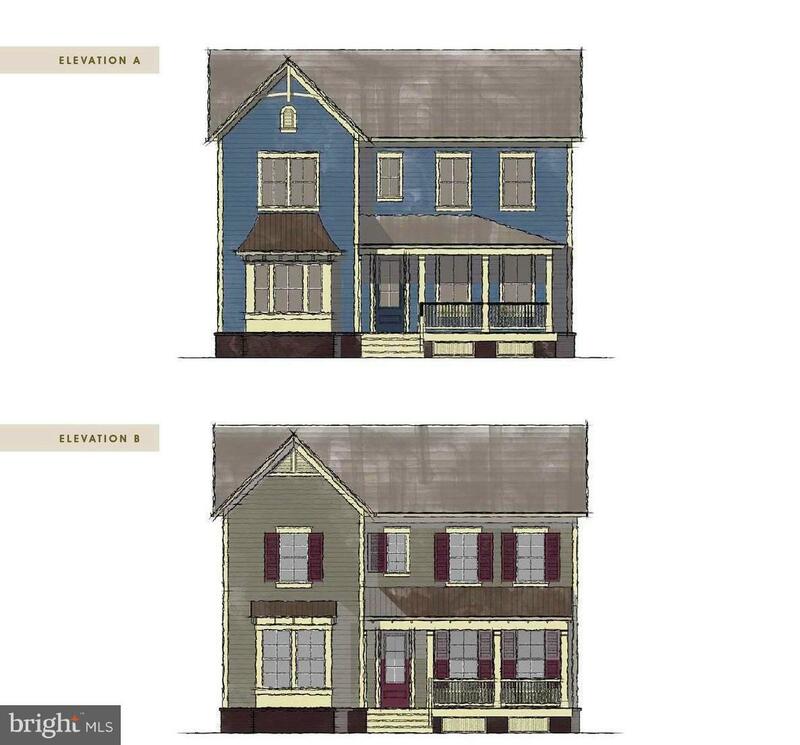 At the upper level you can enjoy the large Owner~s Suite with large bathroom, a soaking tub, double vanities, shower, 2 walk-in closets, in addition 3 large bedrooms, full bathroom and a laundry room. Fully finished walk-out basement provides a rec-room/2nd family room with wet bar, entertainment/game room and a full bath, marble tile. Large fenced back yard, 2 car garage, drive-way. Well maintained! 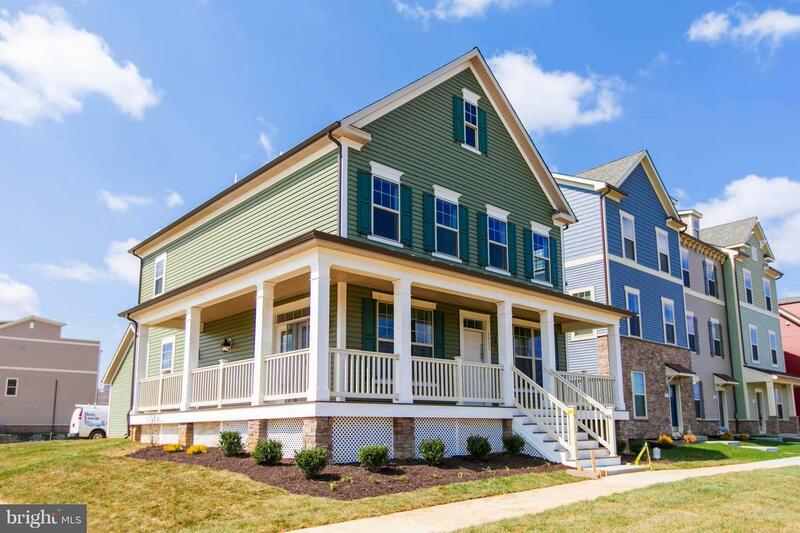 Enjoy all the amenities of the Villages of Urbana. A quick walk to the community clubhouse, pools, stores, restaurants & the library. 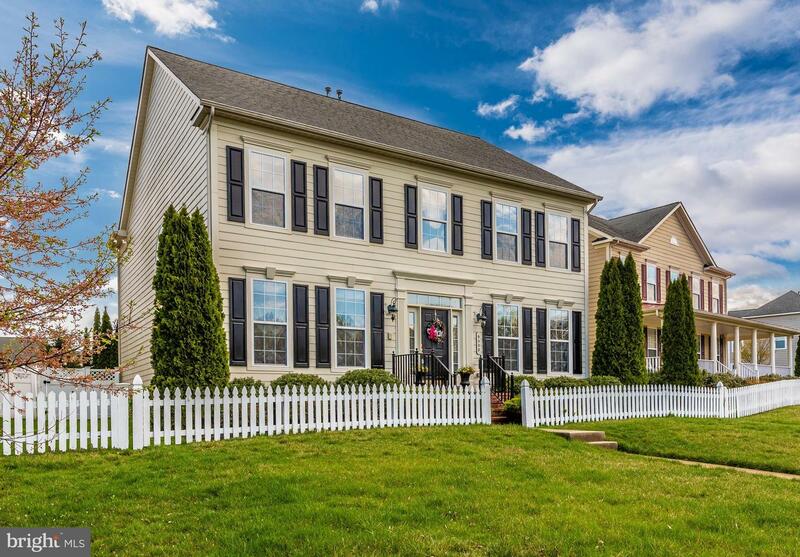 This home is in a perfect commuter location. Access to 2 pools (including the new resort-style pool with lazy river), tennis courts, and a work-out room are all included in the HOA fees. Blue Ribbon schools! 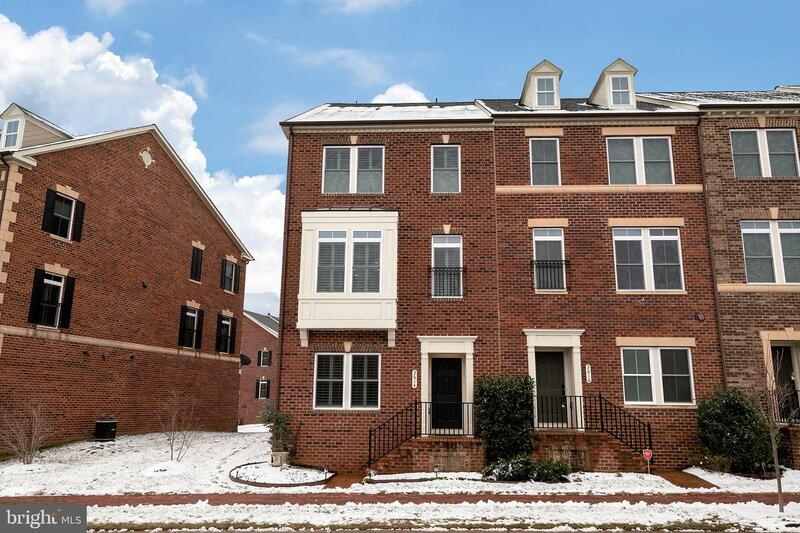 Like new end unit townhouse in highly sought after Villages of Urbana. Located only a mile away from all of the Urbana schools. 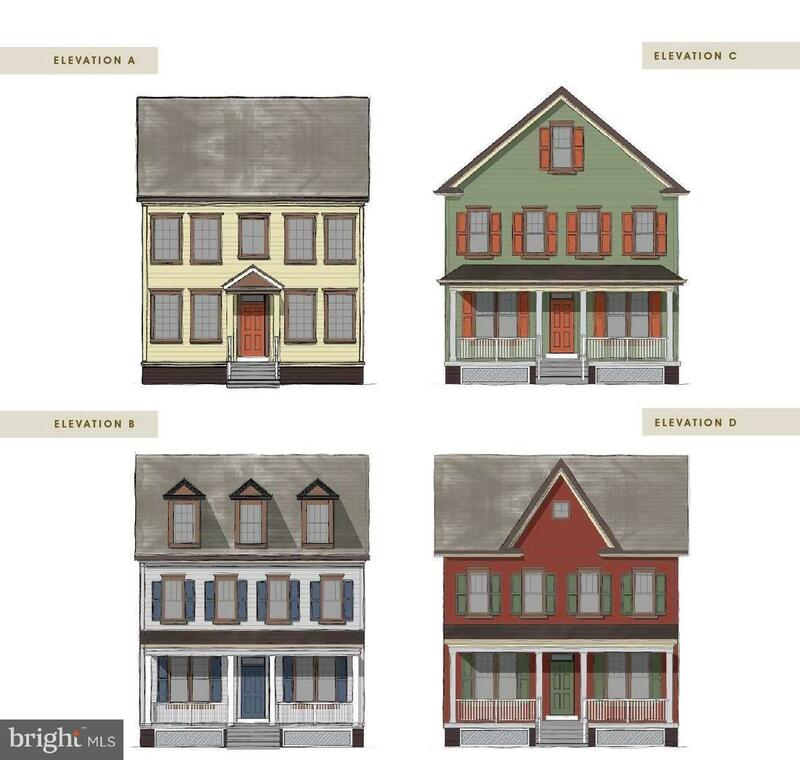 Meticulously maintained throughout with all of the top finishes you would expect with new construction. 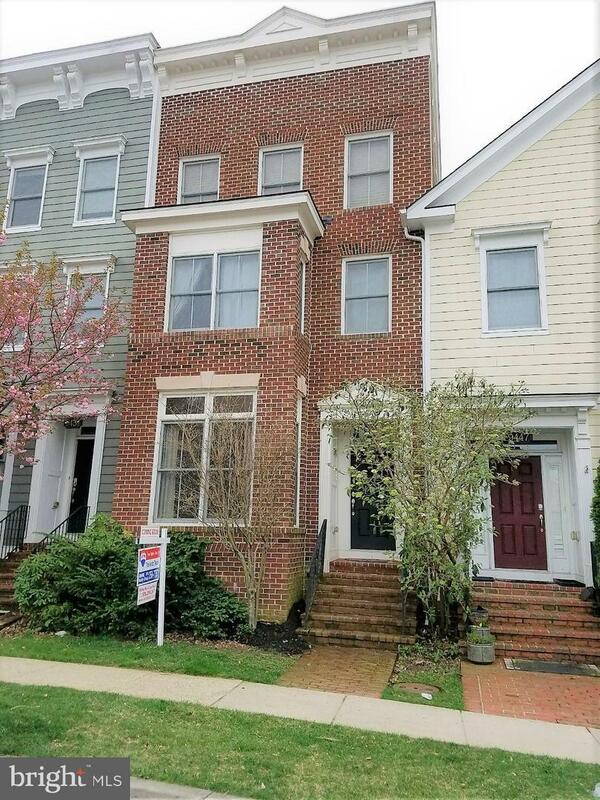 Spacious bonus 4th story with a full bath and large balcony. 2 car garage located in the back of the home. Open layout on the main level. Gorgeous 4-level townhouse by Parkwood Homes in great condition! 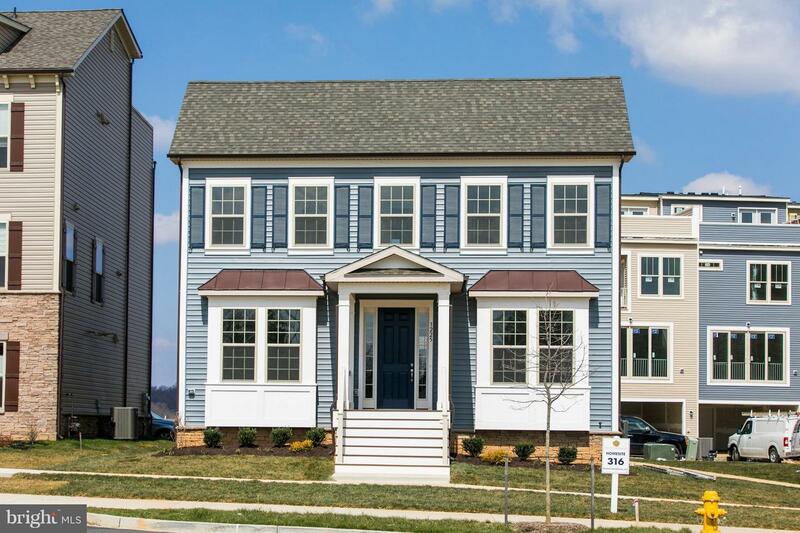 Hardwood floors throughout 4 levels! 10' ceilings on main level, arched doorways, box bay windows, Rooftop terrace, 2 car detached garage, Fenced in yard, 2 HVAC systems, Triple crown molding, Rounded drywall corners, gourmet eat-in kitchen with cherry cabinets, granite counters, center island and stainless steel appliances, laundry on bedroom level, Master bedroom with walk-in closet, master bath has separate shower and tub. Top level has a very roomy bedroom, a full bath & rooftop deck. Basement comes with a recreation room, gas fireplace, walk-out to back yard, plumbing rough-in for a 5th bathroom, large storage room. Enjoy all the amenities Villages of Urbana has to offer: walking/biking trails, shops, restaurants, community pools (including one recreational water park), basketball courts, tennis courts, state of art library, seasonal farmer's market, and multiple playgrounds/parks. Plenty of parking spaces. Come to see it yourself.